Liana has lost much to Herka's manipulations, though nothing so precious as her sanity. Emerging from her madness, she finds the world changed - her body wasted, her son gone, and her kingdom still beyond her reach. Only the fires of vengeance remain, and she will build the flames high. 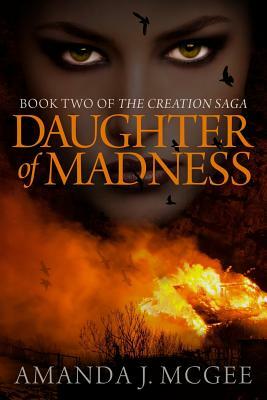 DAUGHTER OF MADNESS tells the story of a princess and her twin, a soldier and his king, and an oracle who is more than she seems.